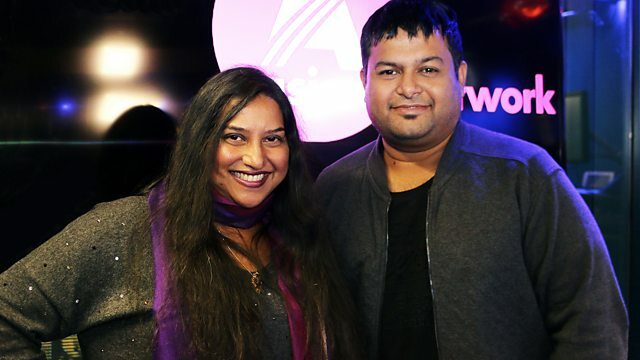 SS Thaman chats to Ashanti about his work featured in Bollywood such as Golmaal 4, as well as many South Indian films. Plus Ashanti spins her Sunday Raaga and Track of the Week. Popular Composer SS Thaman, shows off his vocals skills!